Vermillion Video Library - Vermillion Financial Advisors, Inc. The Vermillion Financial Video Library provides helpful educational videos on all financial and investment related topics. hink real estate investing takes a lot of money? Think again. 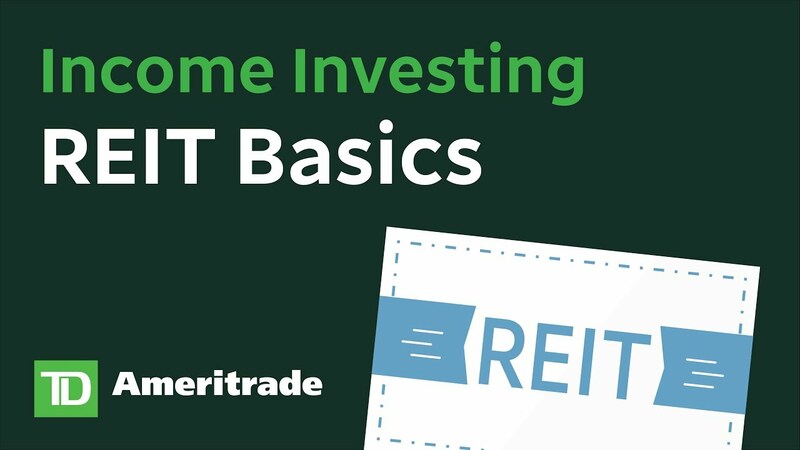 REITs (Real Estate Investing Trusts) make real estate investing as simple as buying a stock. Is time on your side? It is in this video. 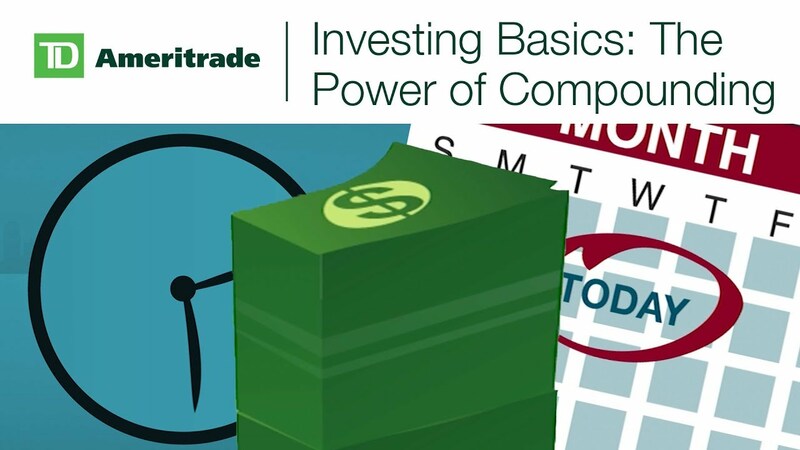 Watch this to discover the power of compounding – a simple reinvesting concept that plays on interest and time. 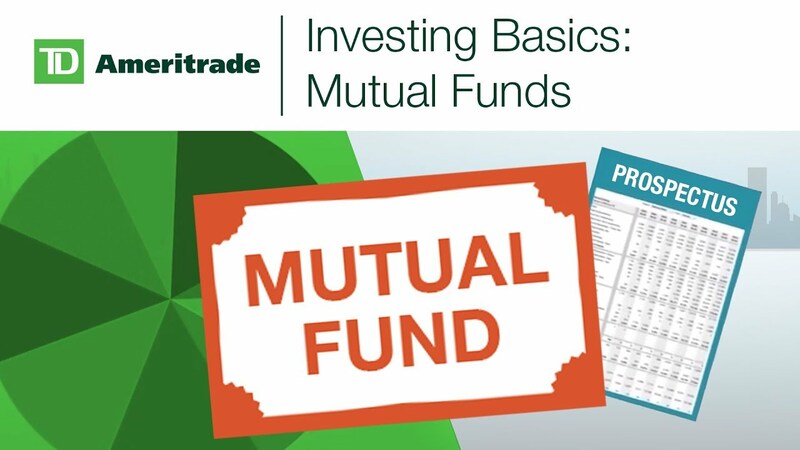 Mutual funds have been an investing staple for many investors because of the diversification they provide. Learn why in this video. 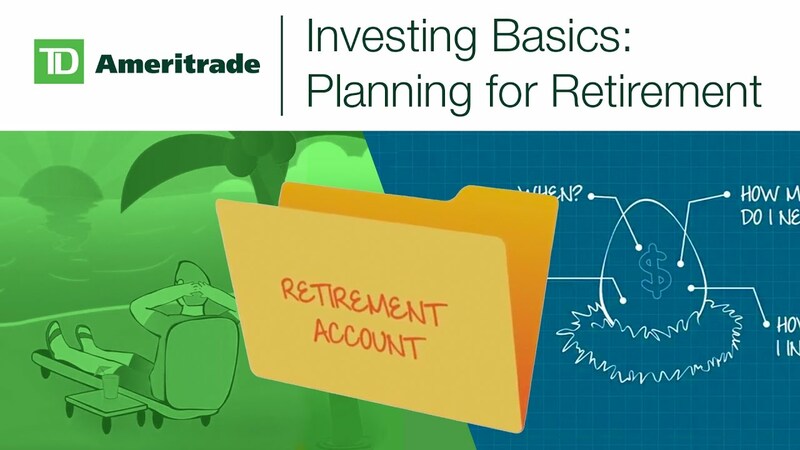 In this video you’ll learn the basics of retirement planning, like how to set a retirement goal, choosing between a Roth or Traditional IRA, and deciding how to manage your investments. 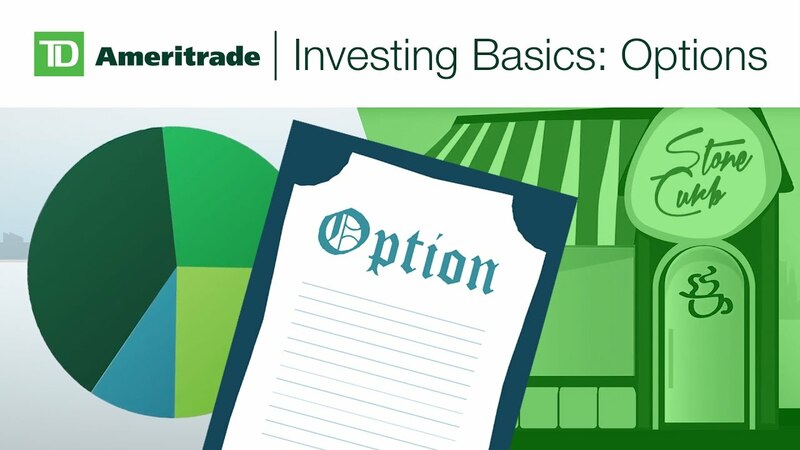 In this video you’ll learn how options work, how they can help qualified investors control more with less, and the risks associated with trading options. 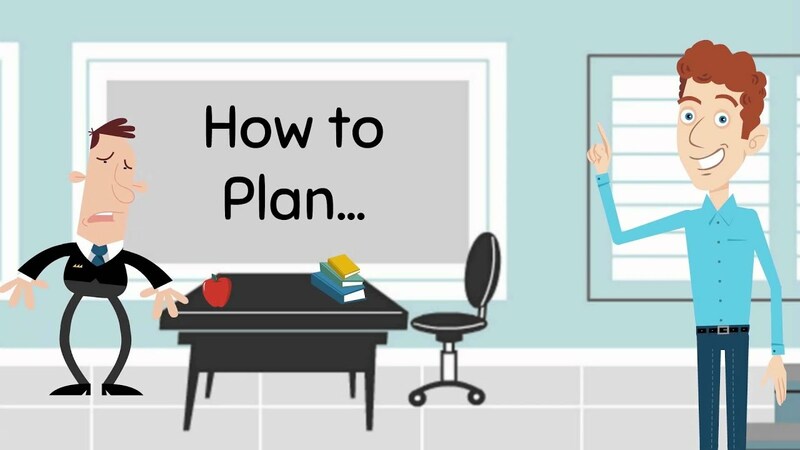 This video explains ways investments can be taxed and strategies for potentially minimizing tax burdens. Roth IRA vs Traditional IRA, what’s right for you? 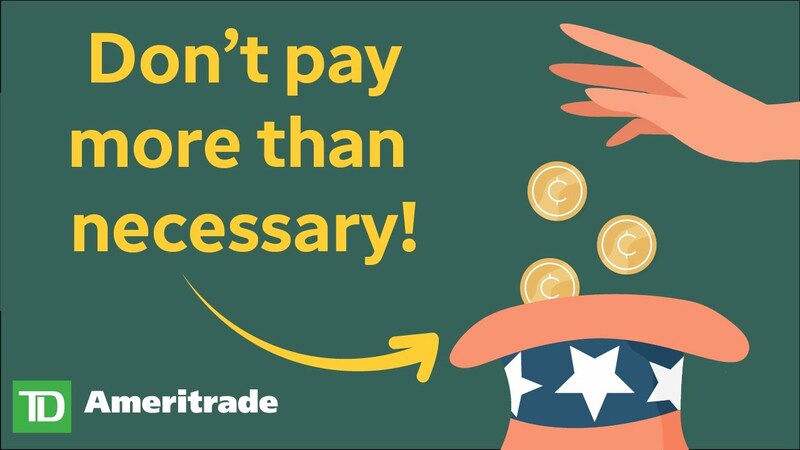 A simple video guide to help you retire with peace of mind. 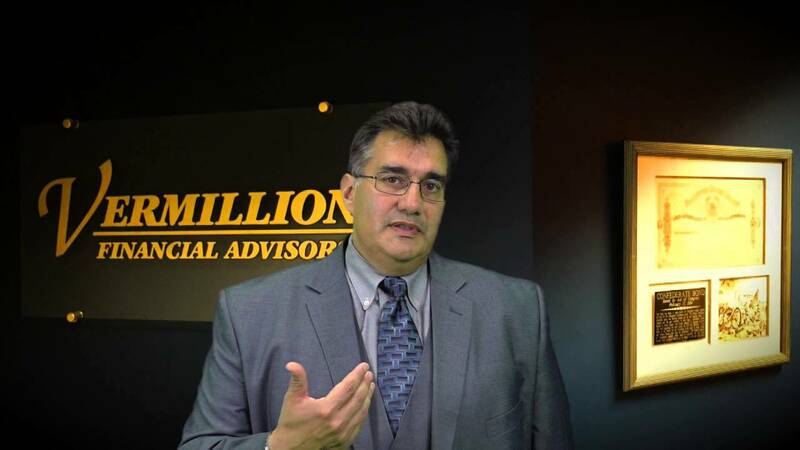 In this video you’ll learn about the Vermillion Financial Advisors process for new clients. 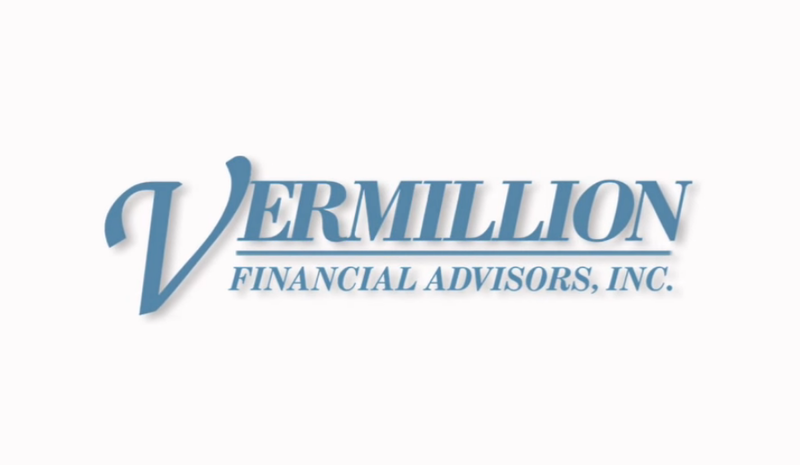 In this video you’ll learn about the Vermillion Financial Advisors services offered to business owners. In this video you’ll learn about how Vermillion handles situations where a prospective clients already has relationships with other professionals. In this video you’ll learn the key numbers you constantly need to know and understand. Learn how to teach your children about money and the importance of financial management. This video explains ways you can take charge of your debt and get your finances in control. CFP professional Cynthia Kett explains how a financial plan is all about the big picture. CFP professional Tim Raposo explains how financial planning works. CFP professional Orlando Lopez debunks some myths about financial planning.